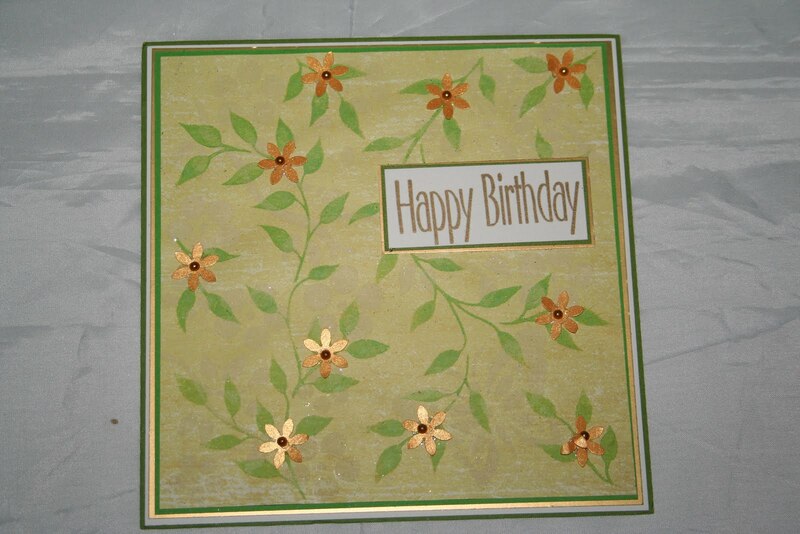 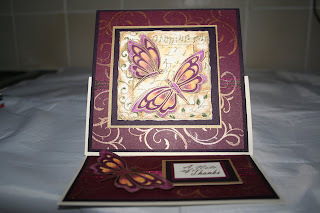 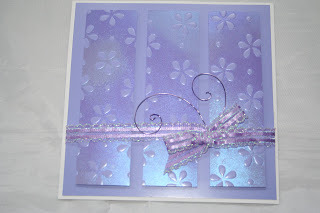 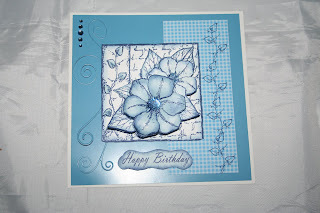 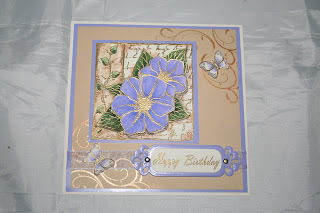 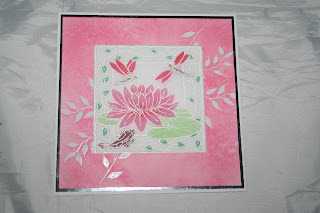 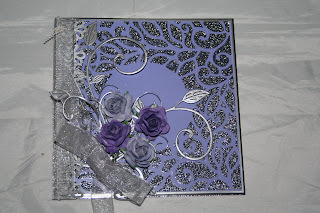 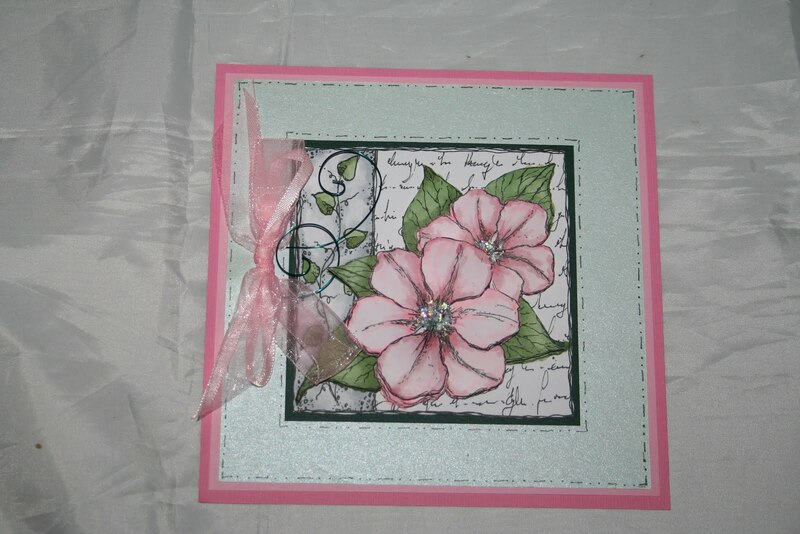 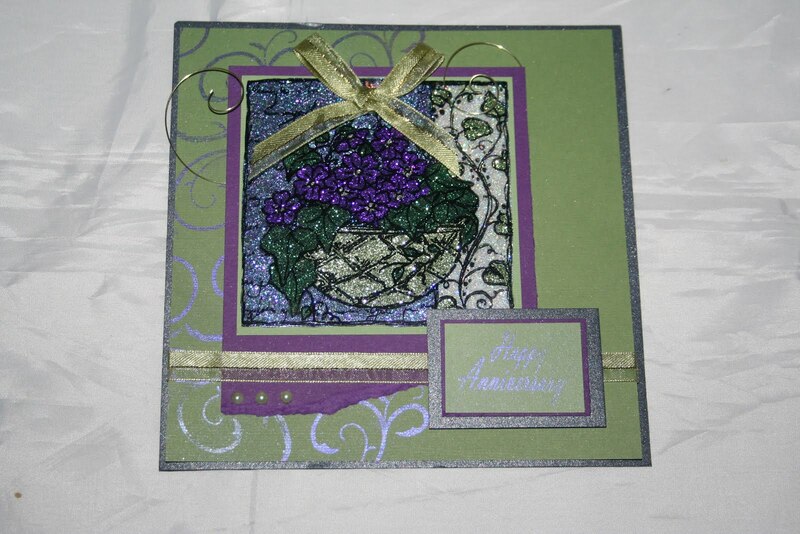 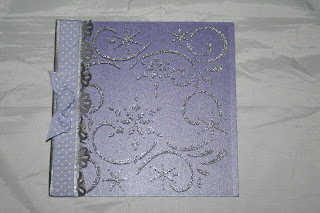 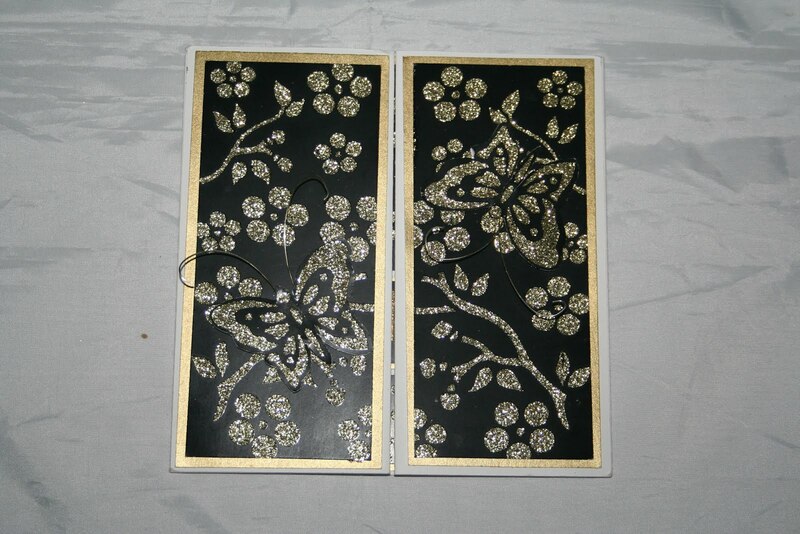 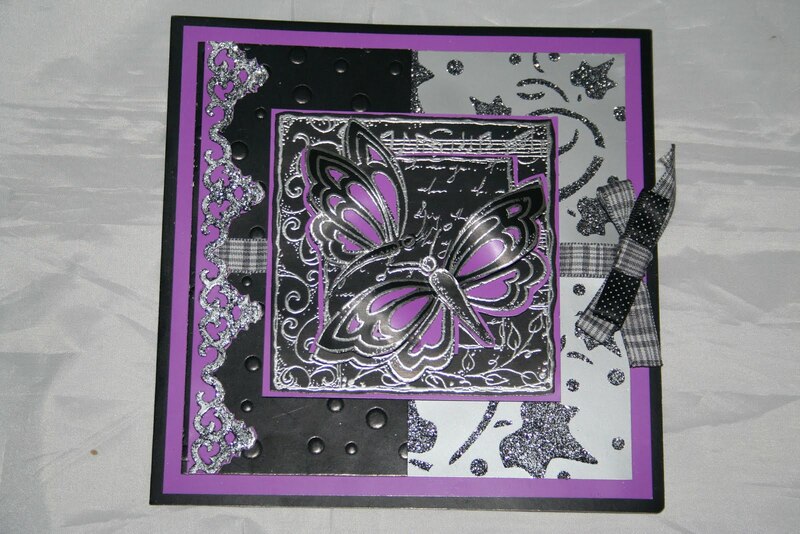 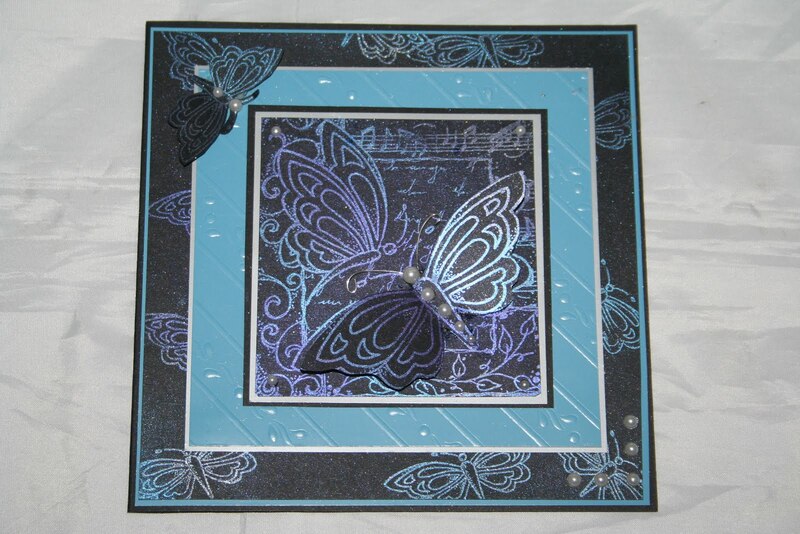 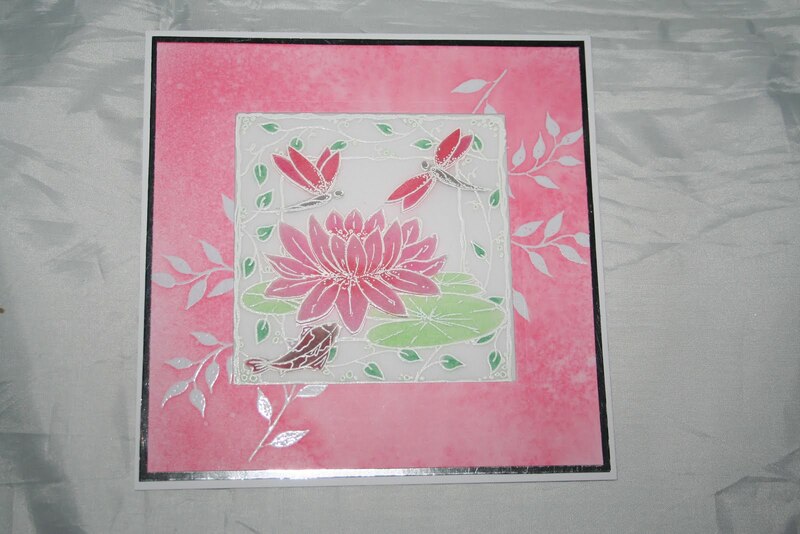 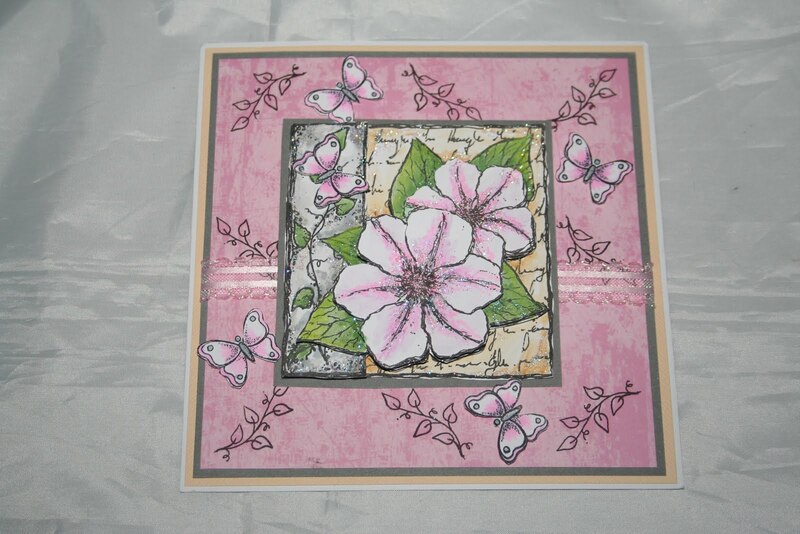 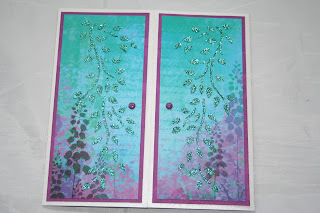 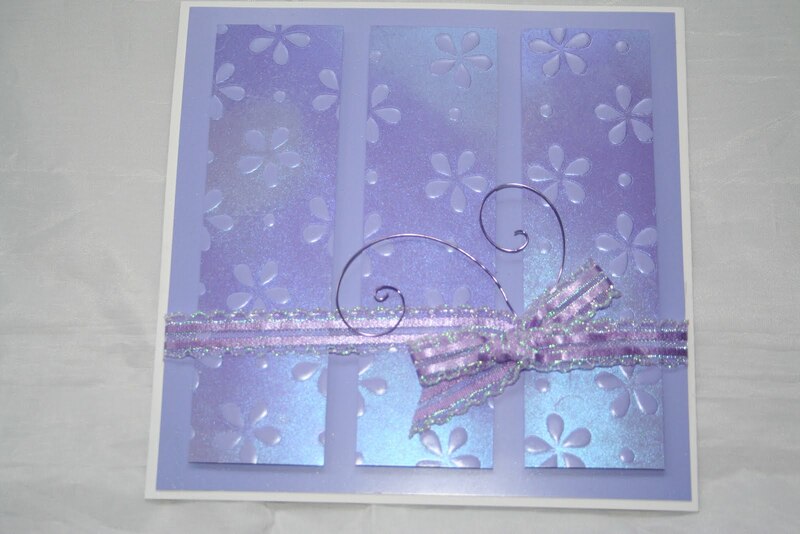 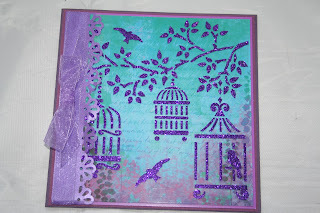 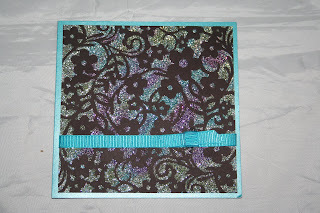 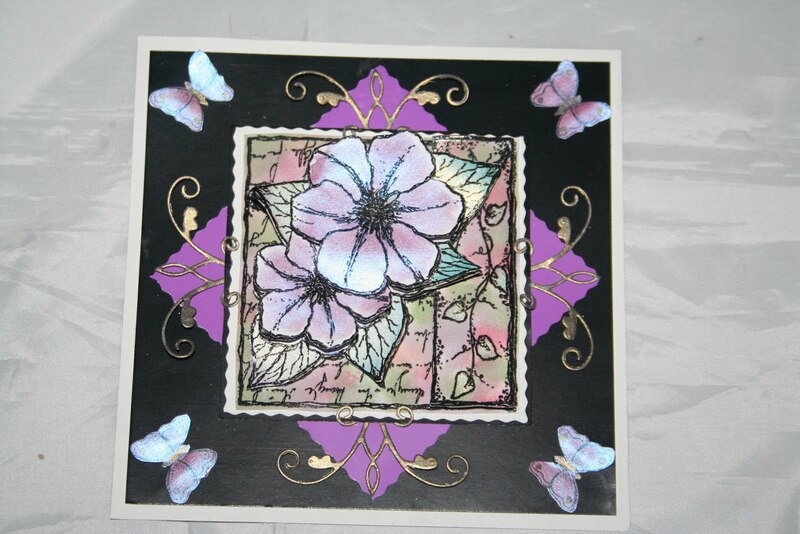 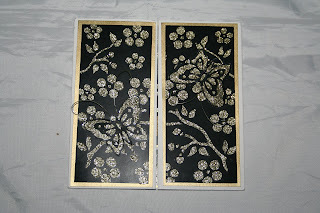 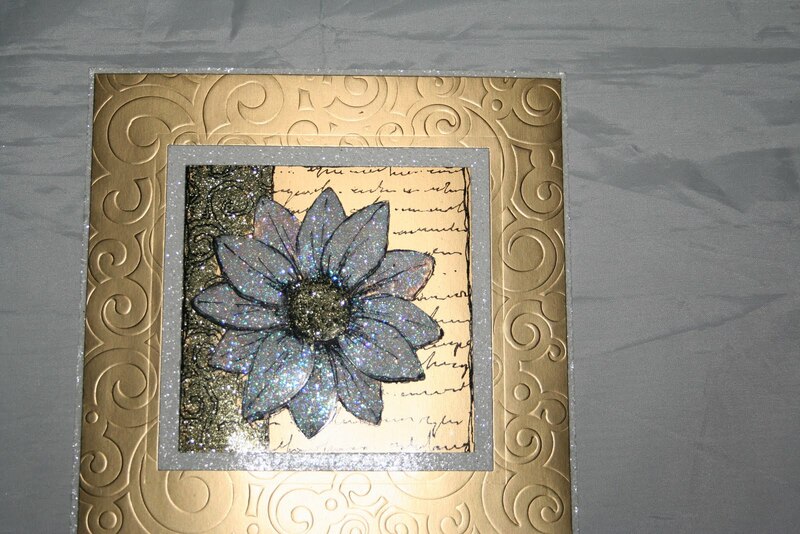 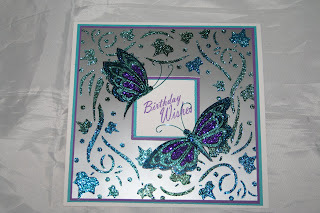 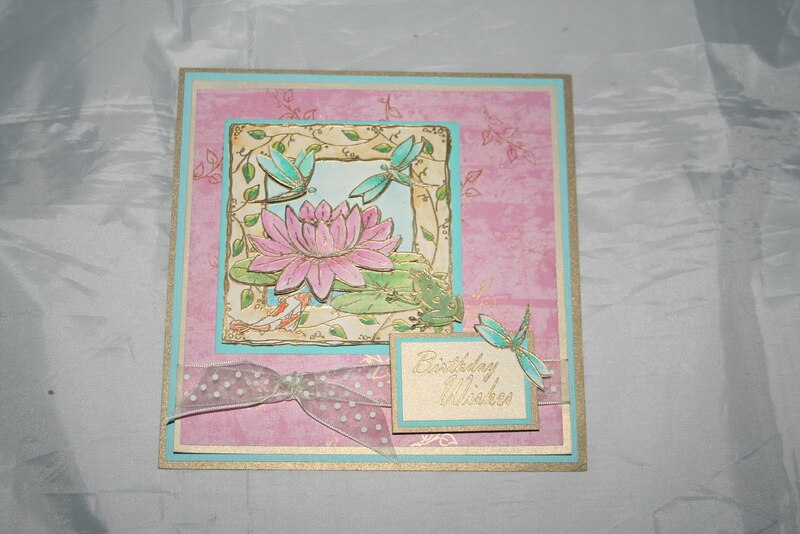 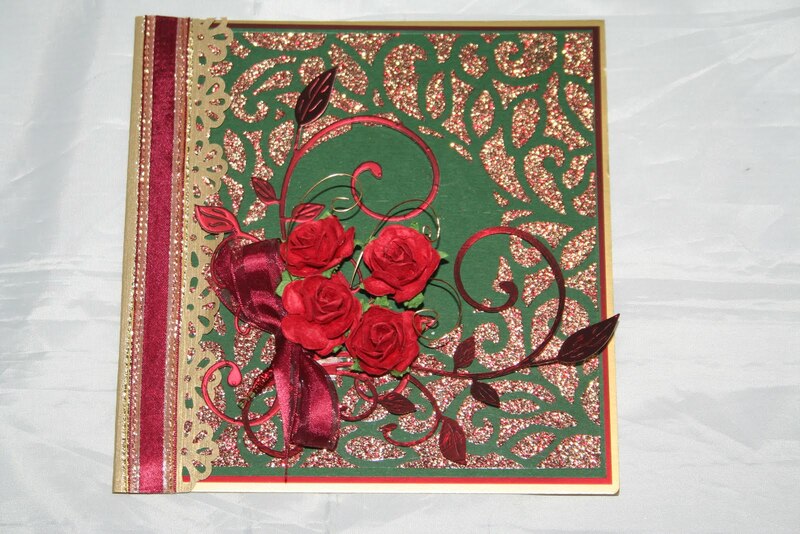 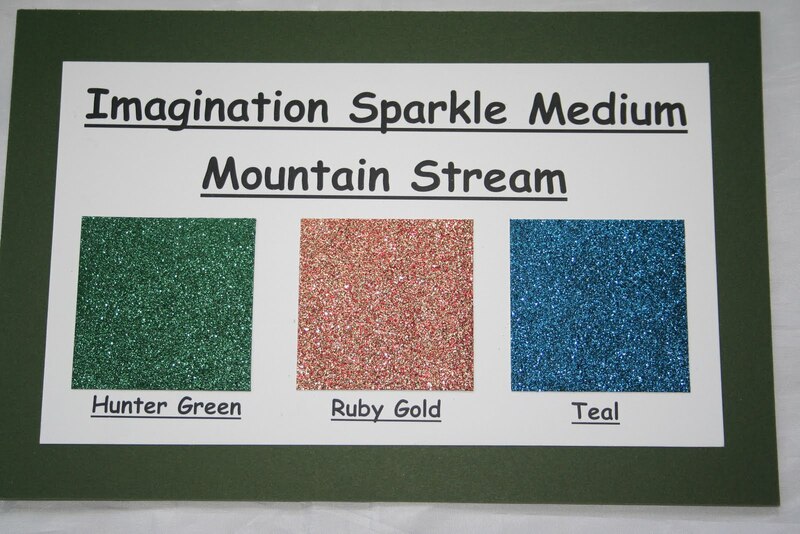 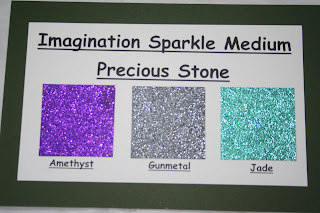 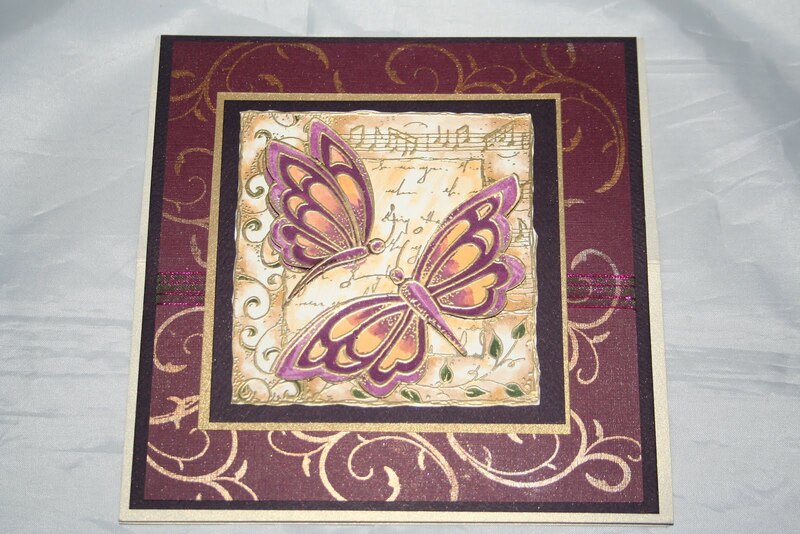 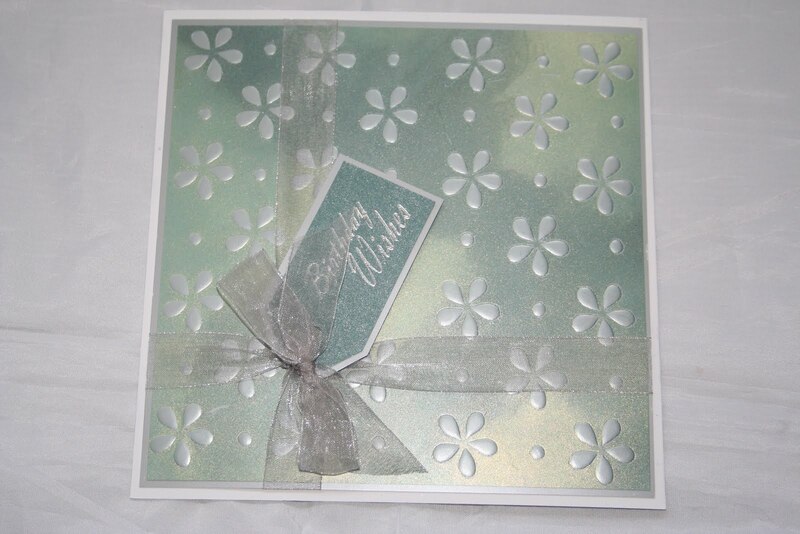 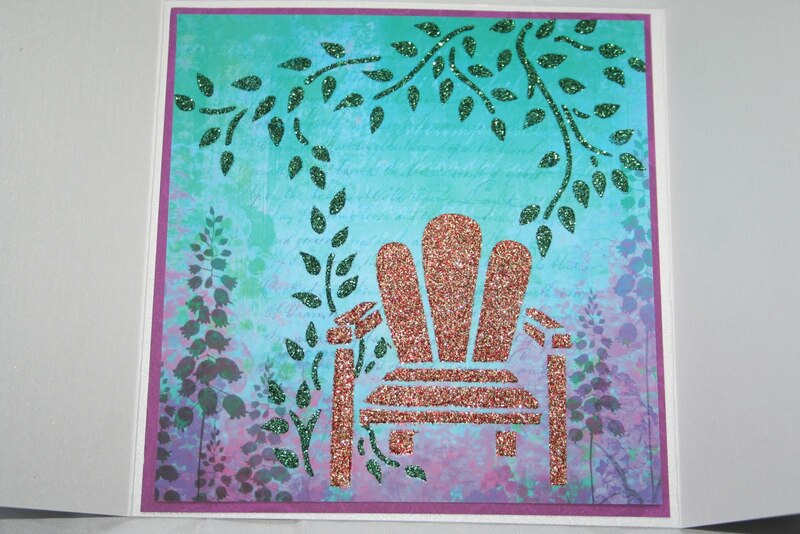 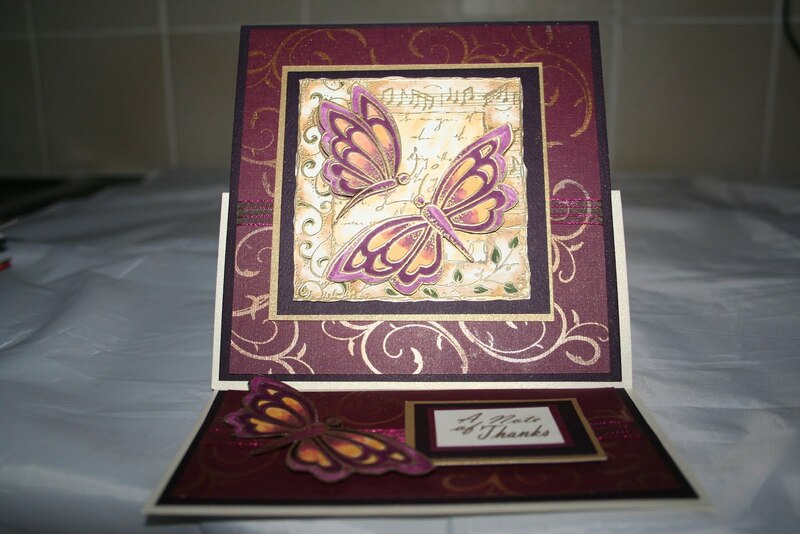 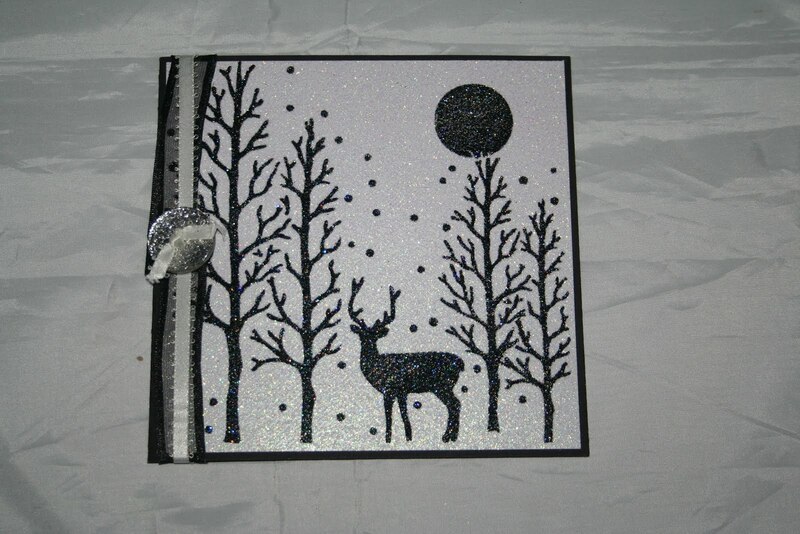 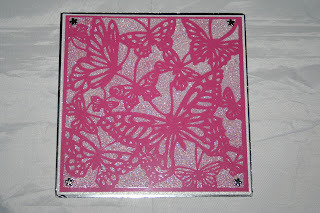 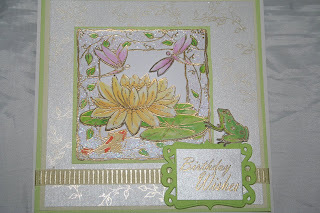 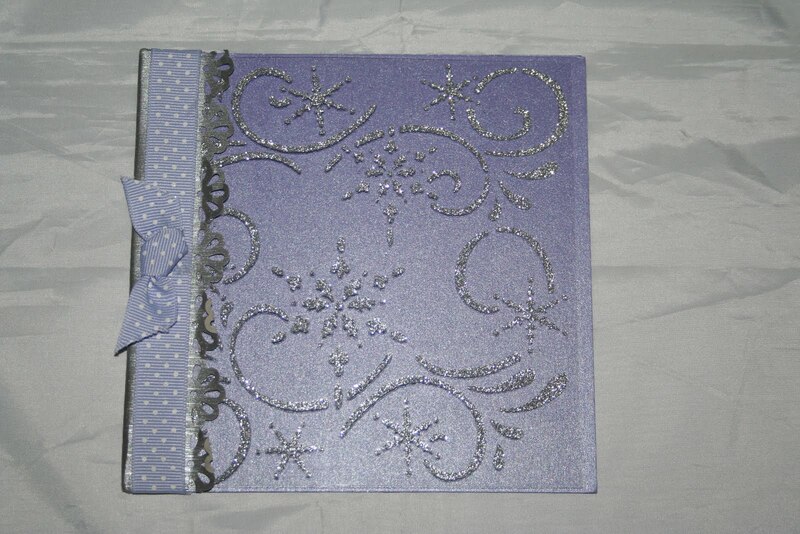 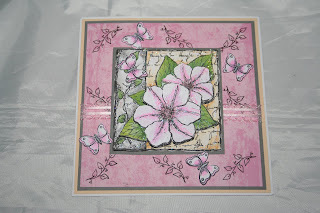 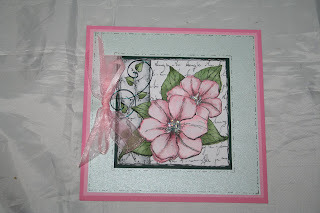 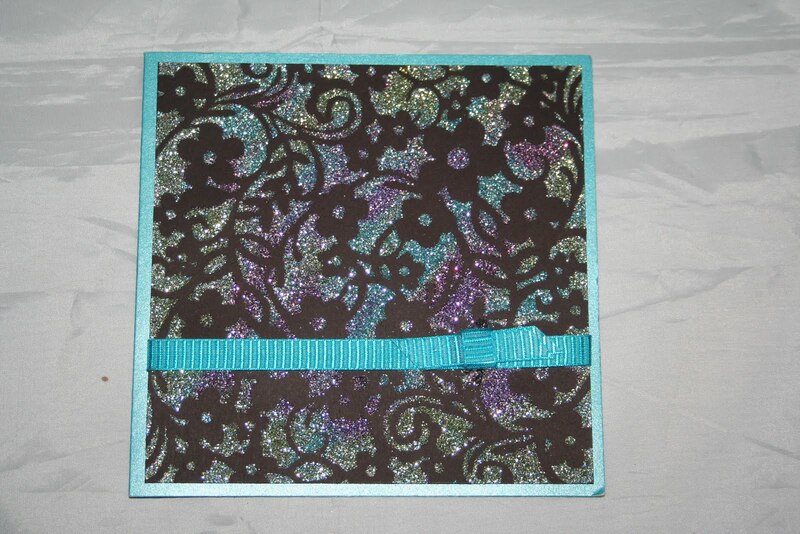 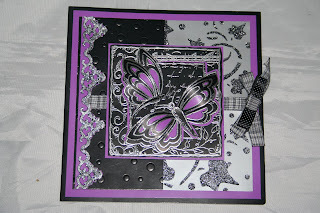 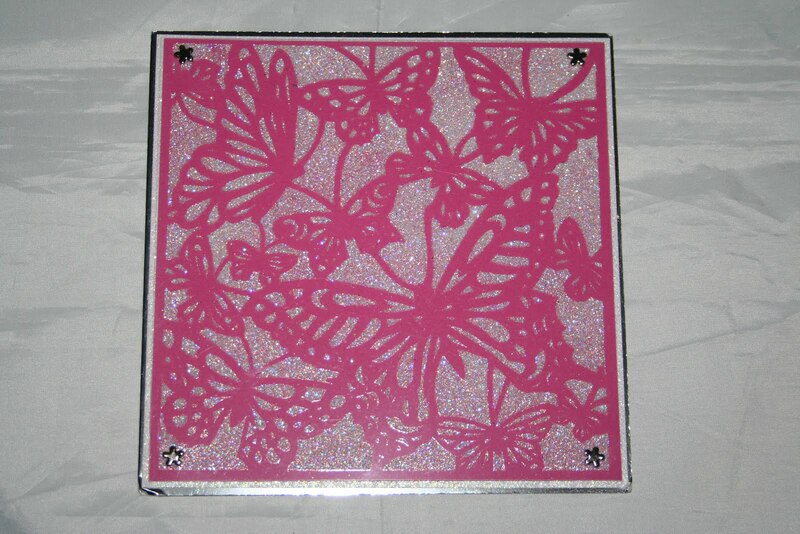 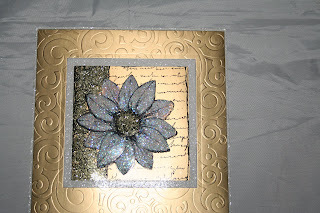 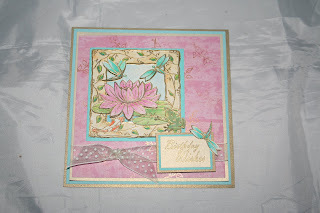 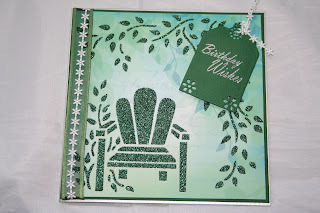 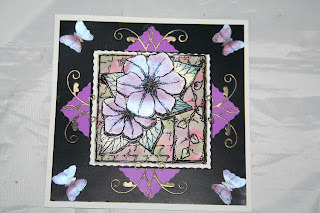 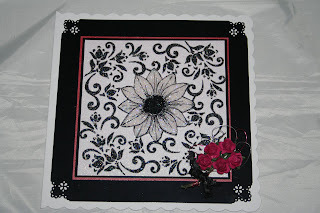 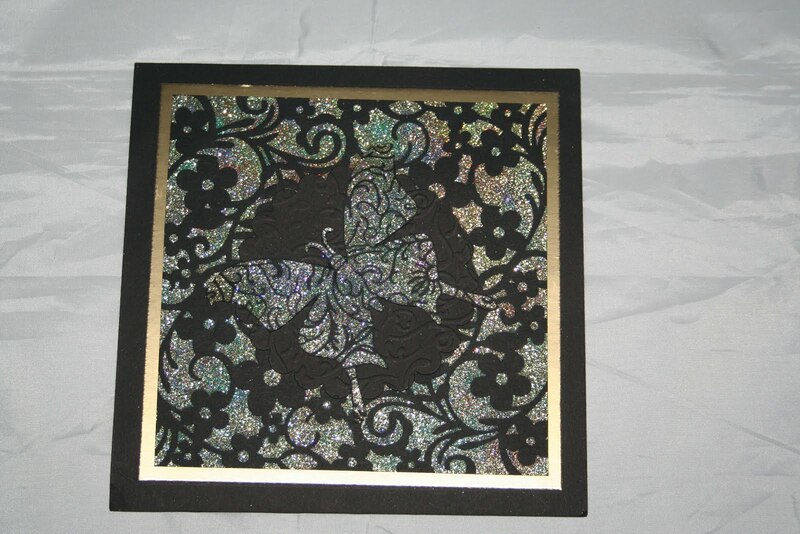 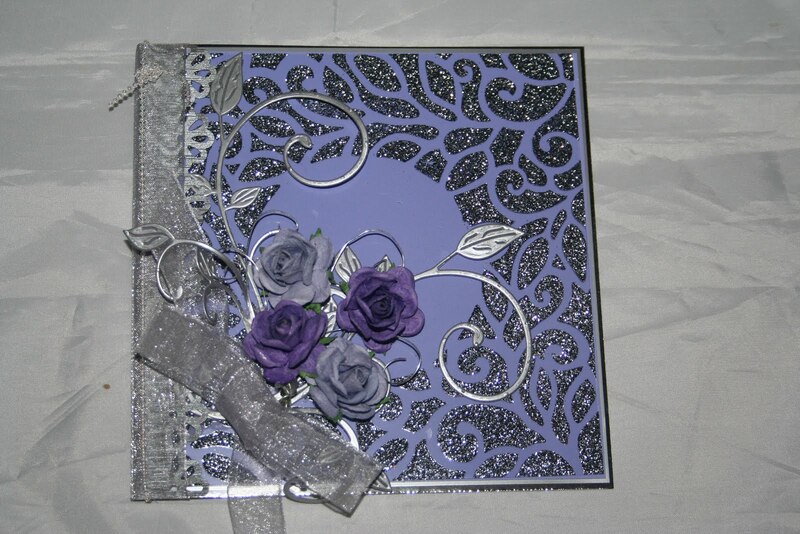 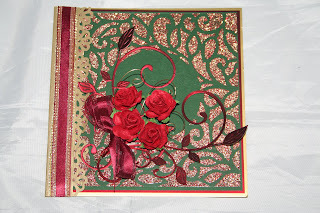 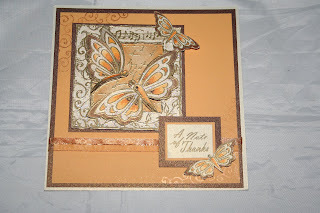 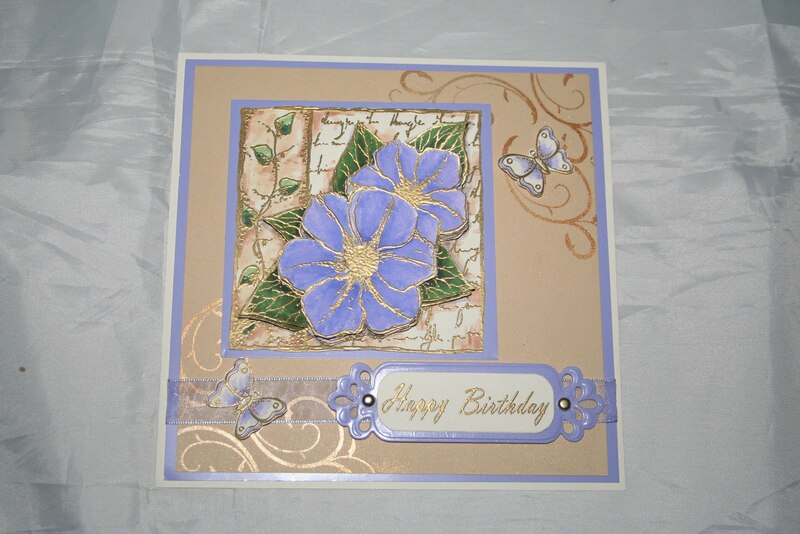 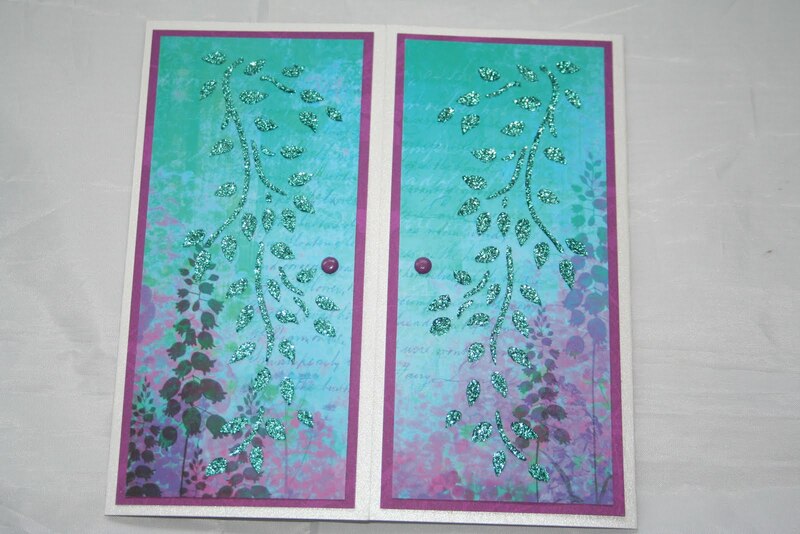 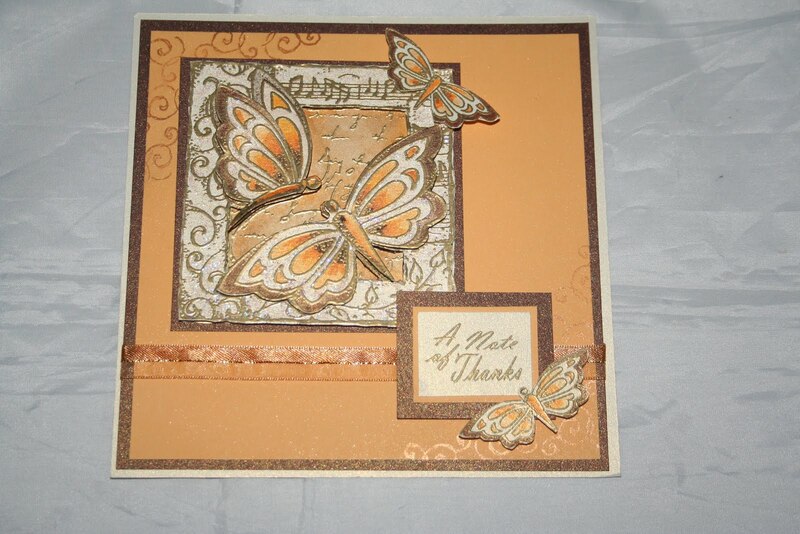 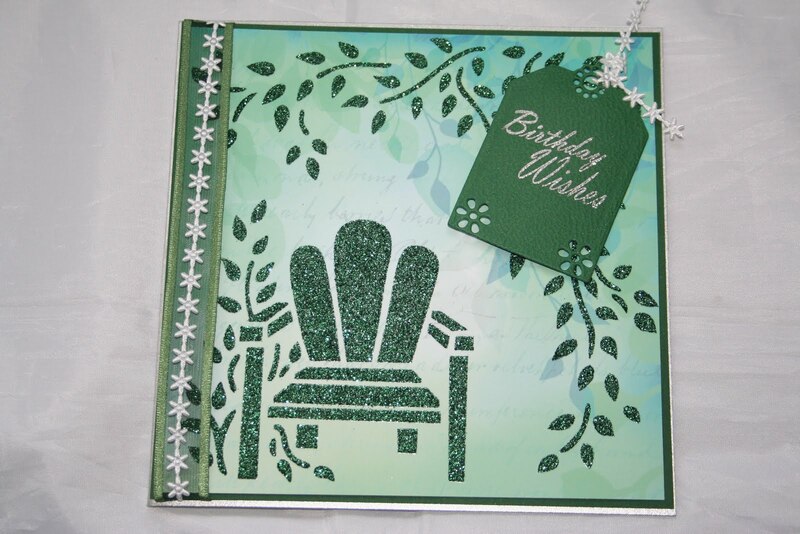 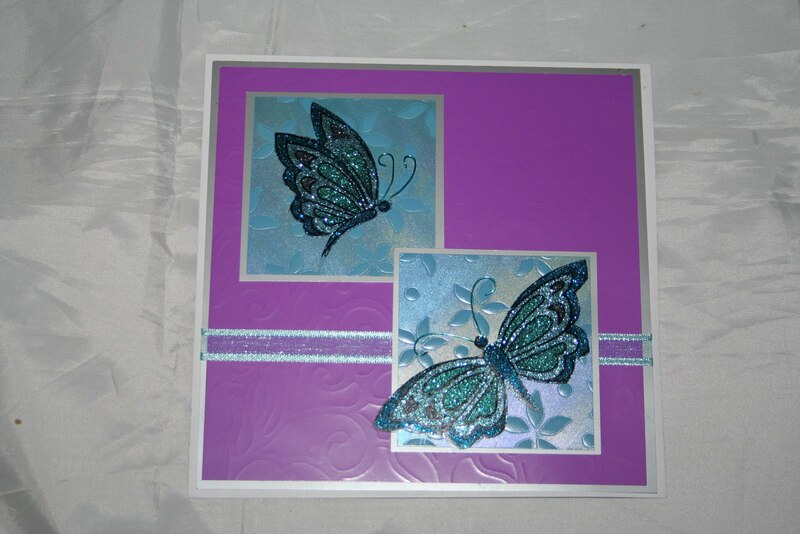 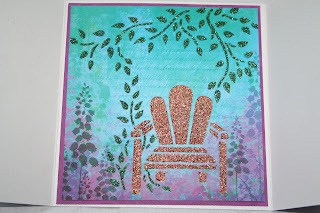 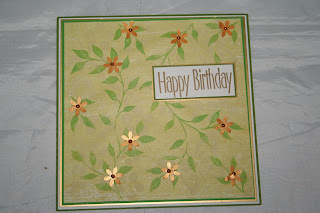 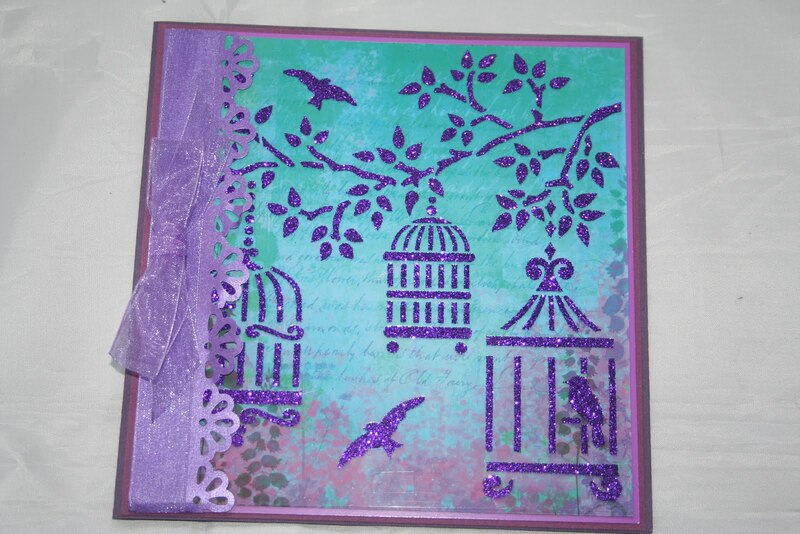 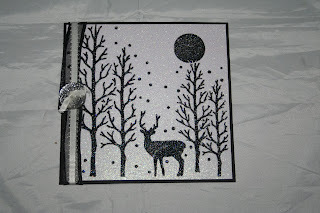 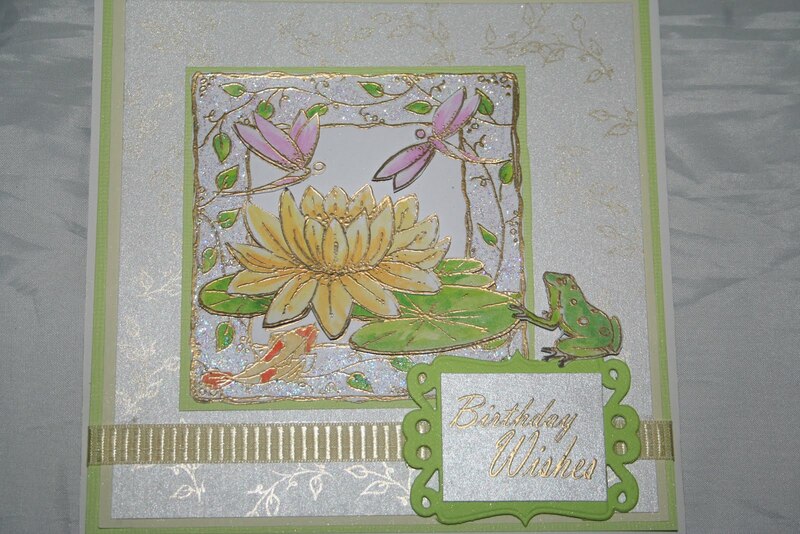 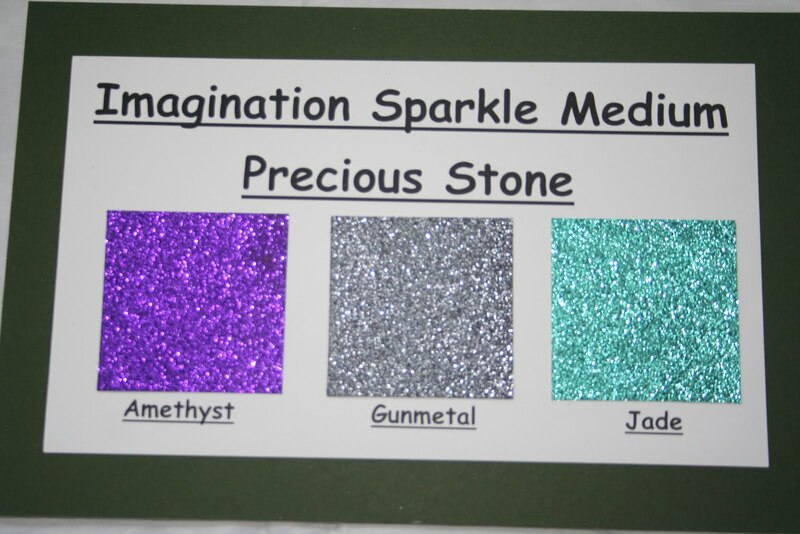 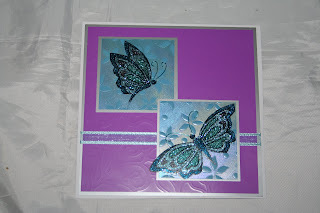 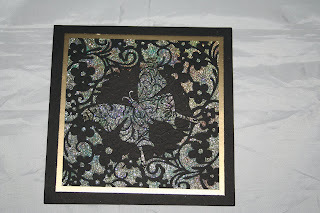 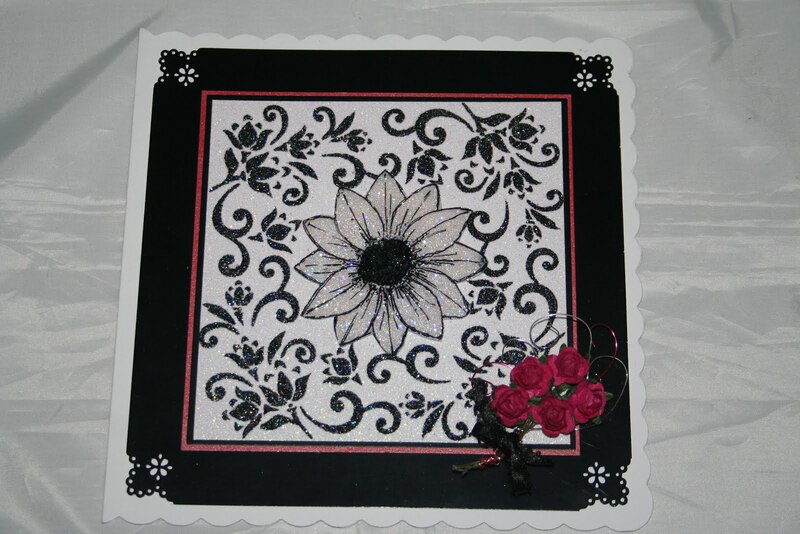 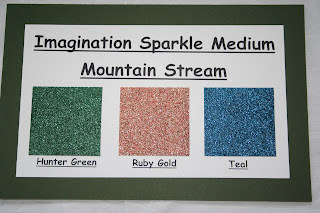 Here, as promised are some of our fabulous card samples from the recent show at QVC. 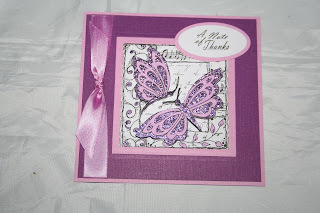 We have received so many emails and messages asking to see these - we apologise that the photographs do not show the really close up detail but we hope that they inspire you to use all of your products that you purchased from the show. 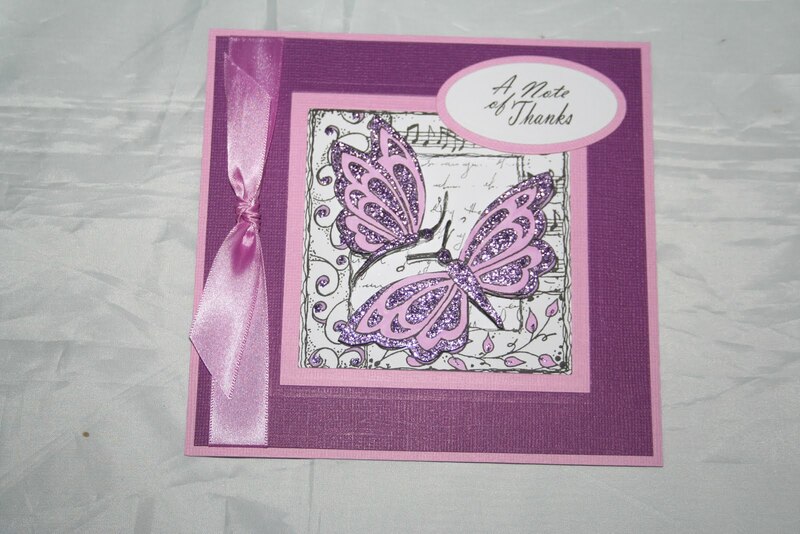 It was such a busy, busy day and we want to take this opportunity to thank you all again for watching and purchasing our products. 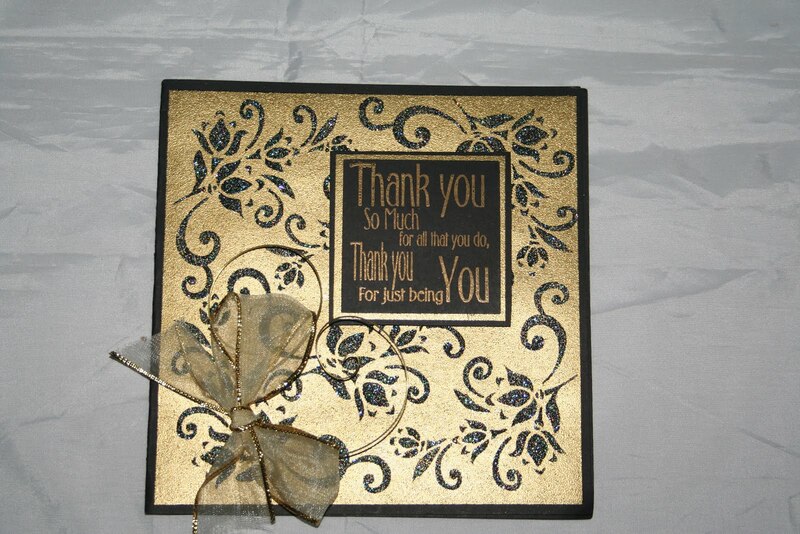 As always, if we can help at all with any queries that you may have, please do not hesitate to contact us by email or phone. 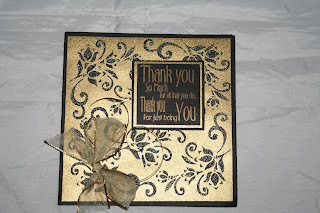 We will be back very soon with more samples and inspiration.